Hi everyone today I'll share you some interesting technique that is how to connect wifi without a password by the legal way. Let's go to the tricks and please subscribe by email in below and give allow the button to get updates. 1: It is possible to connect Wi-Fi without password ?? 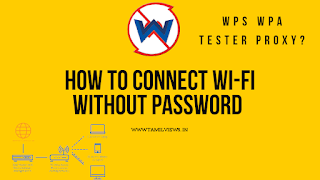 Wps Wpa is a proxy server that helps you to connect any fiber or proxy server. Now this wps wpa also do the same matter. That connect your Device to Wi-Fi or broadband router without a password by automatic and manual pins. You can try to connect to a Wi-Fi access point via WPS pin. And this pin was calculated and accessed by several algorithms through Mac address. Luckily wireless access point is vulnerable to WPS protocol. 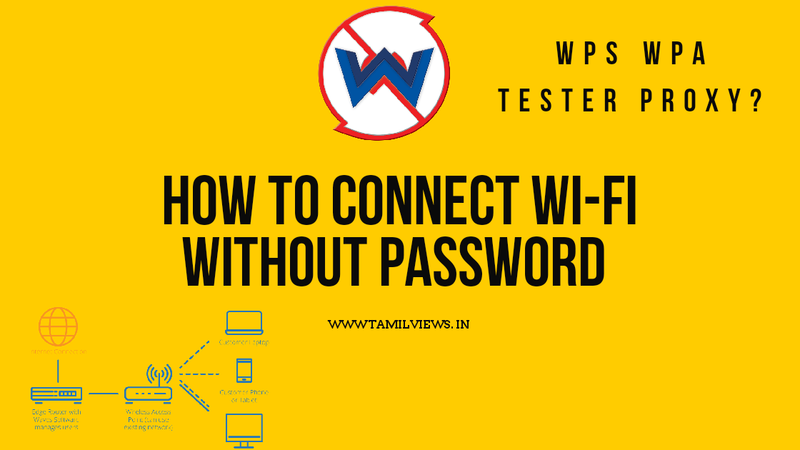 Bsnl and some WPS enabled router can easily connect by WPS WPA tester. In this Wi-Fi also have a premium version and brute force mode. This app allows without root permission to see the Wi-Fi password. This app will works between Android 5.1 to 9.1 lollipop to Android oreo. This app was developed and released on 24th April 2014 offcialy. Step3: Then click scan button and the app will search wps proxy Wi-Fi available nearby you. Step4: Then the available router signal will be displayed on your screen and click on it. After installing, go to the app and click any one Wi-Fi signals ( You can connect only wps enabled wifi only ) and there are many types of options. Click on the old method check box and click - try automatic all pin button. Then the process will be started to connecting the Wi-Fi and it will take up to 5 minutes to Connect the wifi. Keep the screen on. After 5 minutes one pop-up message will. Be appear on your screen that shows the current status of connection of your Wi-Fi router. Then you can close the WPS WPA app and start browsing to any things on the internet. The internet will be work automatically. Once you connected Wi-Fi in this app then. You cannot connect again and again. If you want to connect the Wi-Fi, simply switch on the Wi-Fi on your device. Then Wi-Fi will be connected on your device. This app will be more suitable for bsnl, public, and office Wi-Fi.